It is essential to know a quality locksmith that you can count on and trust when the unexpected happens, such as when your key breaks off in the lock, lose your apartment or car keys, locking yourself out of your apartment because of a self-locking door knob or your access control system lock is unresponsive. 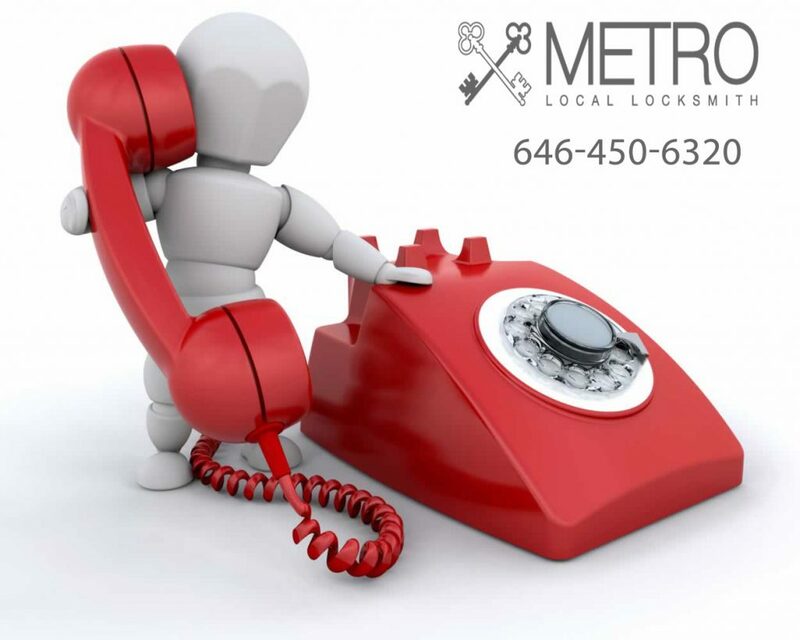 Don’t panic because you know that you can count on the professionals at Metro Local Locksmith who will respond to your call in minutes with fast and courteous service. You want to be prepared and find a reputable locksmith before you need one. Most people don’t do this and wait until they are locked out of their apartment or car and then desperately call a random locksmith where they increase their probability of getting scammed when an unlicensed, so called locksmith shows up and charges astronomical fees for subpar work. When searching for a locksmith company, you want one that is licensed, local and has the reputation of consistently providing prompt, reasonable rates with professional service. If you need a locksmith right now because you are locked out or you are just doing your due diligence so you can be prepared for when the unexpected happens, then visit Metro Local Locksmith’s Yelp page, which averages 5 star reviews and you will see how we have exceeded our customers’ expectations each and every time!! You can count on us to be there for you 24/7 to take care of all your locksmith needs.